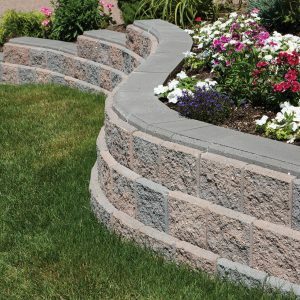 This wall stone product, new last year, was a big hit for its simple design and versatility. 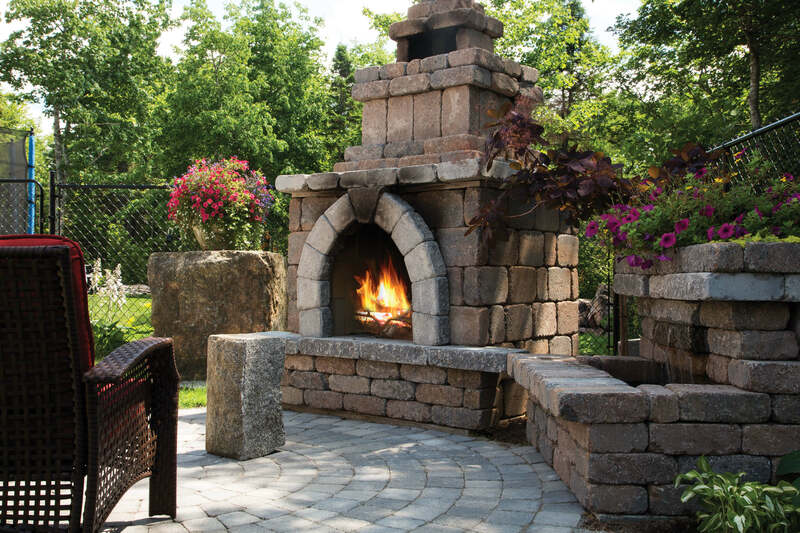 The weathered texture and rugged edges bring a feeling of warmth and old cottage charm. 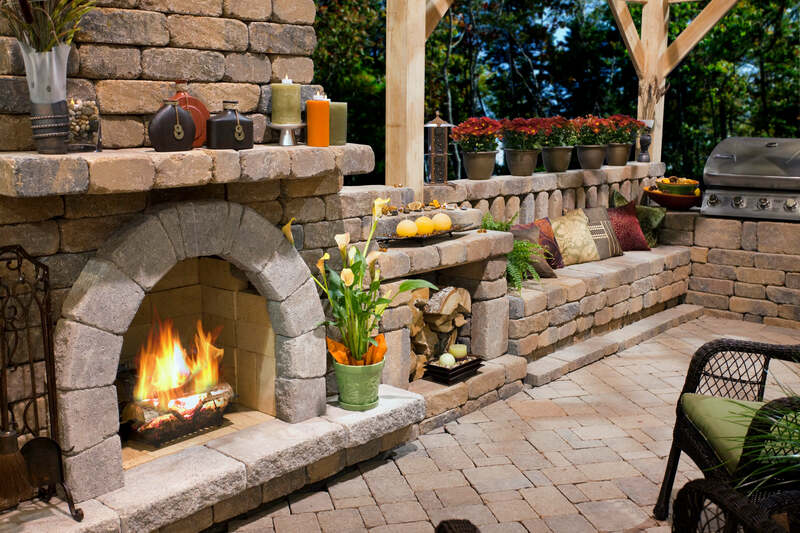 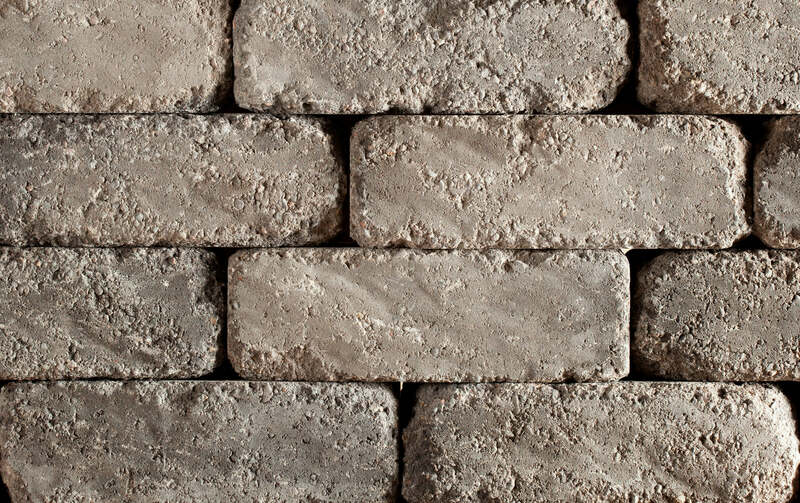 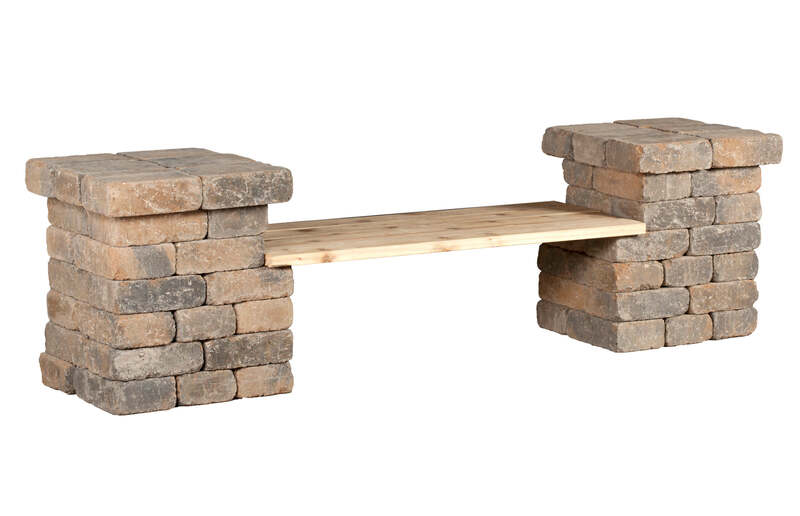 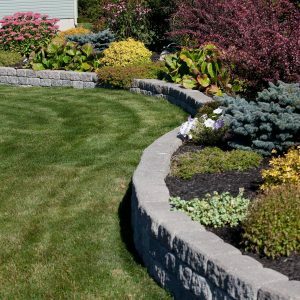 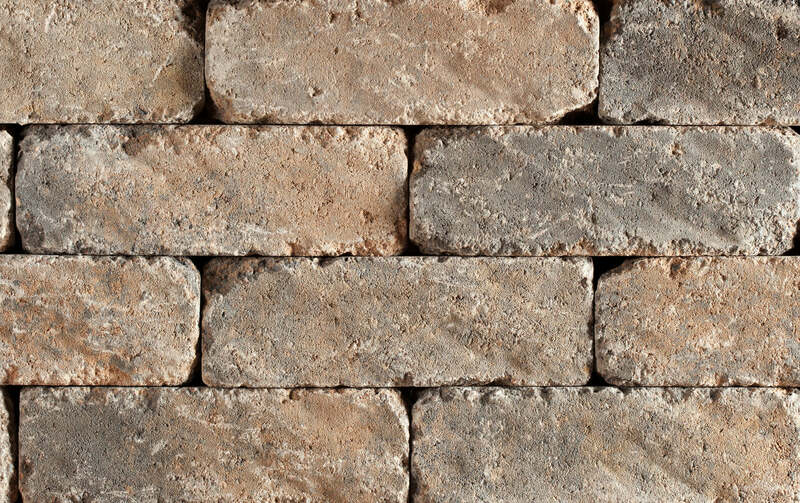 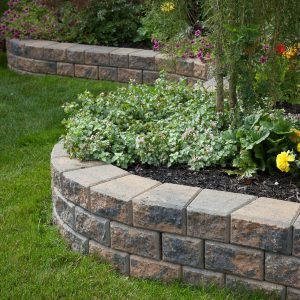 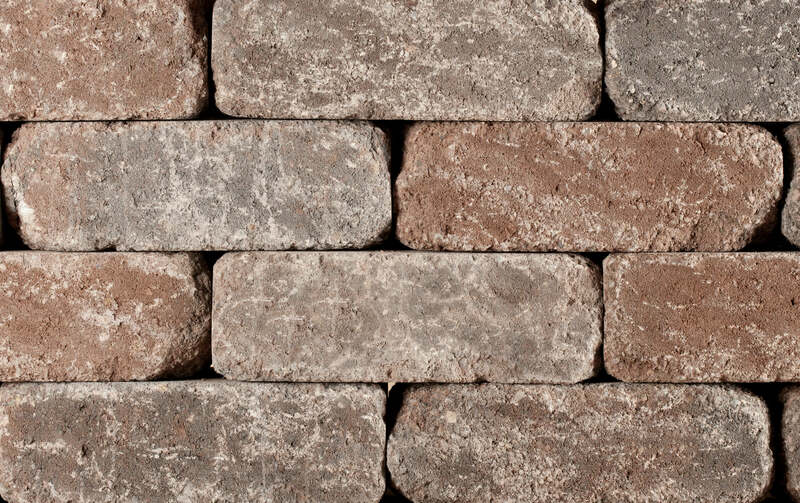 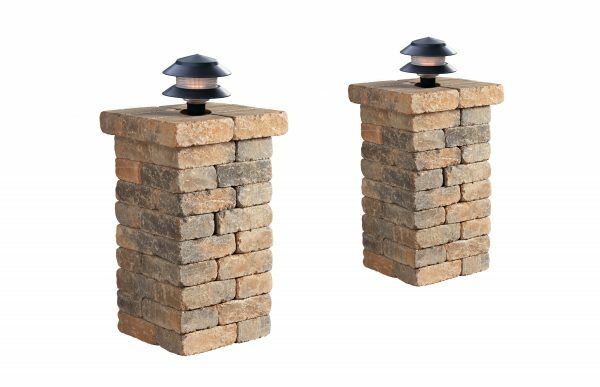 Whatever you can dream up, you can create with this line of patio wall stones: beautiful and durable benches, decorative columns, grilling areas, flowerbeds, fireplaces, and more. 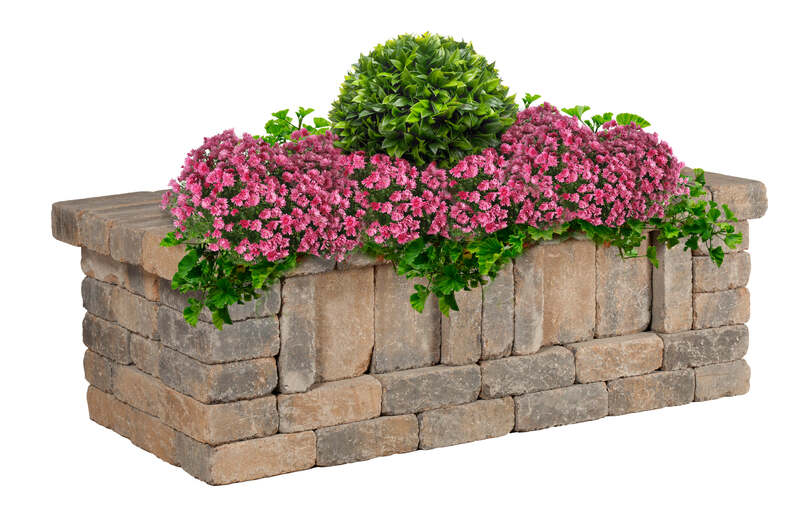 For the Weathered WallStone project, installation instructions visit our Resources page. 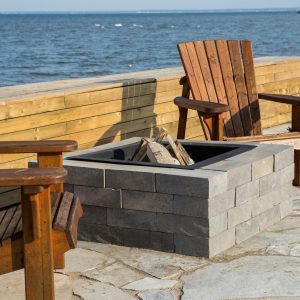 The landscape blocks in the Weathered WallStone series are available in one size (12x8x4″) and three nature-inspired colours: Natural Charcoal, Chamois Charcoal and Mocha Charcoal. Whether you are installing the patio walls yourself or using a qualified contractor, we recommend you visit your local Shaw Retail Centre or one of our independent dealers for helpful hints and project assistance.